Many of you will know that bees are very close to becoming extinct as pesticides are killing them off so I decided to do some more research on how to "Save the Bees" and thought I would share with you guys some of the easiest things you can do to help stop bees from becoming extinct. 1. Plant bee-friendly plants. Bees like plants. If you're a gardener or even just have a garden full of plants, try to choose the plants carefully and pick ones that bees LOVE. Some examples of the thousands you can choose from are Hollyhock, Borage, Bellflower, Cornflower, Godetia, Foxglove, Glove Thistle, Geranium, Gypsophila, Bluebell & Sunflower. Visit Complete Gardens here for more. 2. Adopt a Bee. 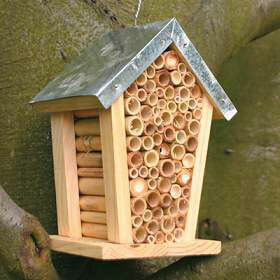 I did this via Plan Bee Ltd and it only cost £1.50! I adopted a Worker which is the type of bee that goes out to pollinate & make the honey (female - they do all the work!) but you can also adopt a Drone (male) or a Queen Bee! The guys at Plan Bee also make it super easy for you to become a Beekeeper - you contact them if you're interested, have a chat & talk through yours and their commitment then they deliver your hives & keep checking on them for you, as well as extracting the honey & delivering it back to you. 3. Buy products from companies that donate/support Bee Conservation. A few examples are Neal's Yard Remedies Bee Lovely range who donate £10,000 a year to bee lovely projects. Beefayre donate 3% of their profits to bee conservation & research. There's also Nectar & Bumble who stock a range of bee themed products and donate 10% of profits to bee charities. 5. Learn about the bees/educate others - This is one of the best things you can do in my opinion. We need to raise awareness about the bees because if people don't know about the decline, they don't know that things need to be done! 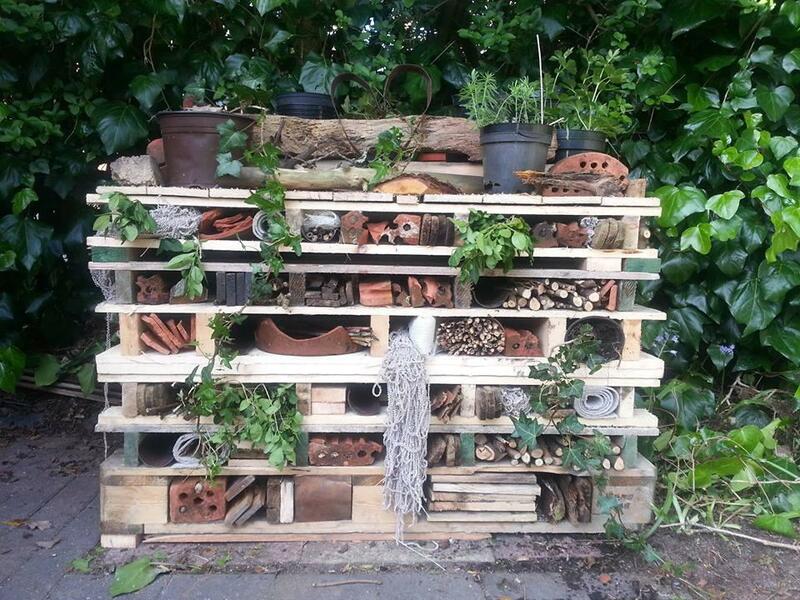 Friends of the Earth - You can donate £15 to receive your own Bee Saver Kit which includes wildflower seeds and lots of other bits & bobs to help you contribute to saving bees! This would be great if you have kids to teach them about the bees! Plan Bee Ltd - Adopt your own bee & even name it! (I called mine Bambam) and learn all about how to become a beekeeper! 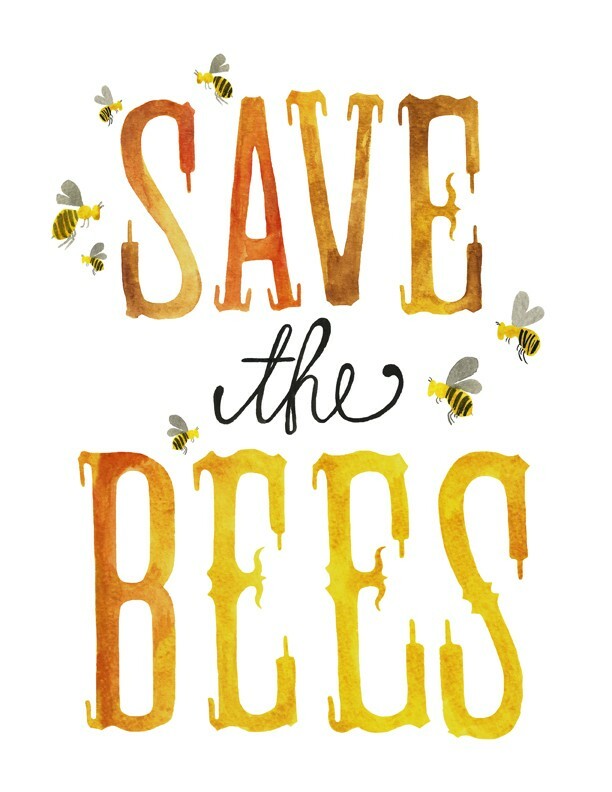 Help Save Bees - Website full of information on what you can do to help! I hope you enjoyed reading this post and it makes you want to help out with the Bee Cause even more! Any other tips please feel free to leave them in the comments below.